One of the easiest Dutch Oven recipes we have come across and despite it’s ingredients being on the ‘not so healthy’ side of things, is absolutely delicious. Also, who in their right mind would turn down the opportunity to use Doritos for your car camping dinner in Yosemite. 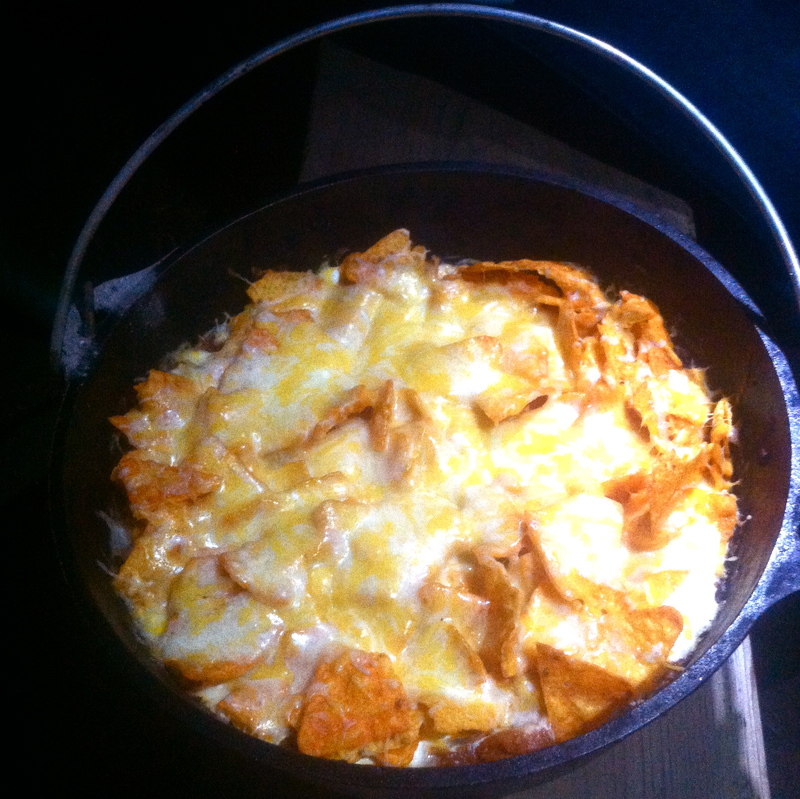 Embrace your gut and get down with this incredible campfire dinner treat from your own Dutch Oven. 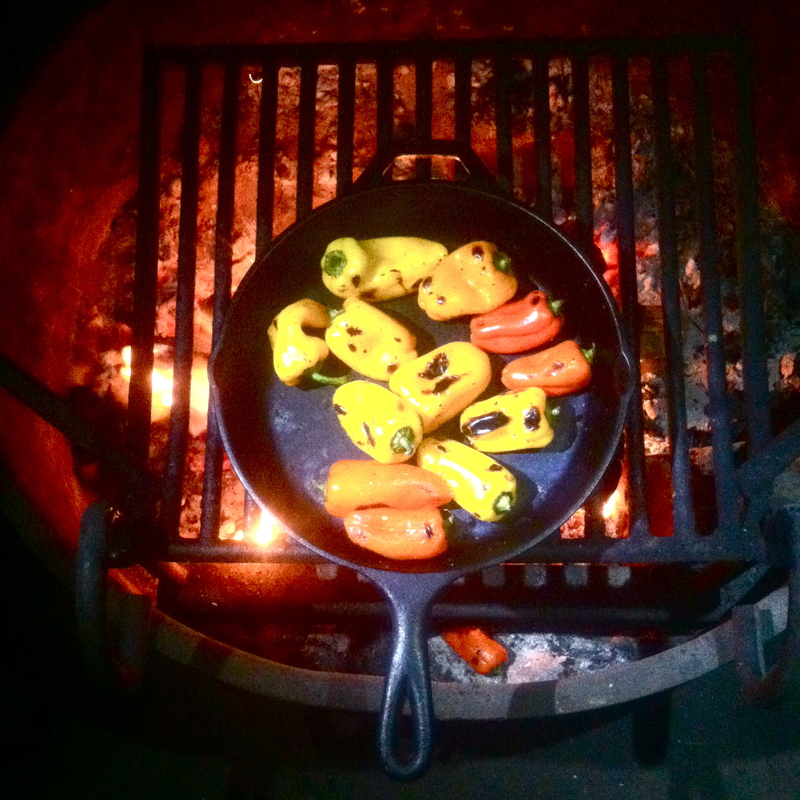 We served our Casserole with roasted sweet mini peppers in our Lodge cast iron skillet. Click below for some photos! This dish looks delicious 🙂 Thank you for stopping by. Do keep visiting.